Professional Service Providing a Fast Consignment Process that’s easy to Understand & Confidential. 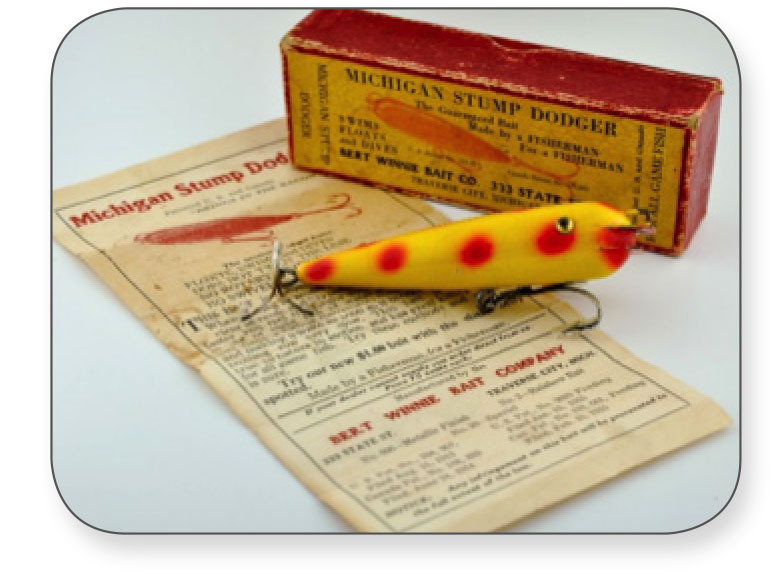 I have Over 2 Decades of Fishing Tackle Sales & Consignments across all the different platforms. I’m a author, I have run fishing tackle websites and blogs for decades, I’m a past Regional VP for the NFLCC. Currently I sell 100-200 auctions a week and can handle any size collection. I handle all interactions with the buyers, from the item’s presentation, questions, to the receipt of funds & on to the physical boxing packaging and shipping of the items. In the end you’ll receive a check and a spread sheet detailing the items we sold and the price.